Our award-winning remodelers have satisfied over 80,000 clients and we'd love to install your doors next! 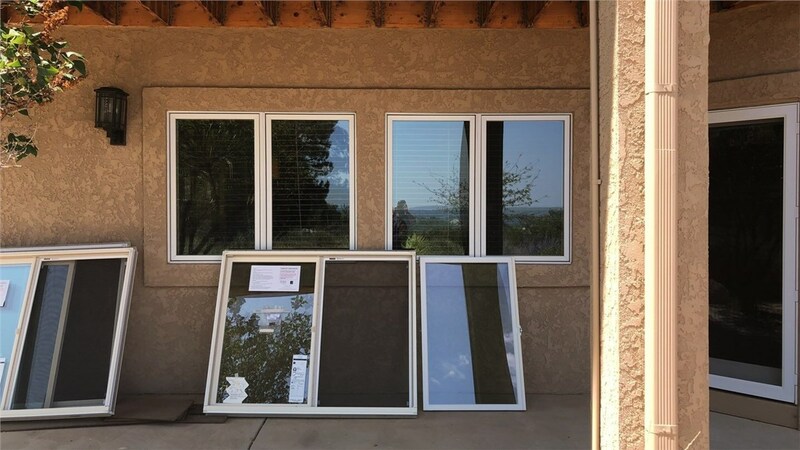 Among the many possible home improvements for your property in Colorado, window installation is one of the most important, not only in terms of curb appeal and energy efficiency but home security as well. To make the most of these critical home features, it’s important to choose a window company that’s equipped to handle your every need—even the ones you may not even be aware of! 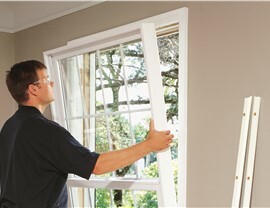 For guaranteed service from a company with a long record of window expertise, you can’t go wrong with Bordner. From our top-brand products to our award-winning contractors, every aspect of our business is centered on you! 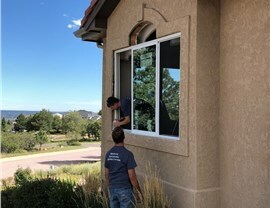 At Bordner, our premier team of replacement window installers has been in the industry since 1987, giving us decades of experience with windows of all styles, shapes, and sizes. Whether you’re looking for the easy functionality of a slider window or the statement-making design of a bay window, our extensive selection has something for everyone. And because all of our windows are manufactured by leading names like ProVia and Infinity by Marvin, you’re guaranteed only the highest levels of quality and performance! 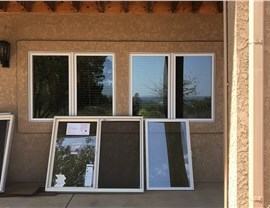 Energy-Efficient Products: We stay abreast of the latest industry technologies to make sure we’re installing only the most advanced windows in CO homes. Manufacturer-Approved Expertise: As a ProVia and Infinity Platinum Retailer, we’ve been recognized by manufacturers for our door installation excellence. Guaranteed Satisfaction: We back every installation with our Satisfaction Guarantee. 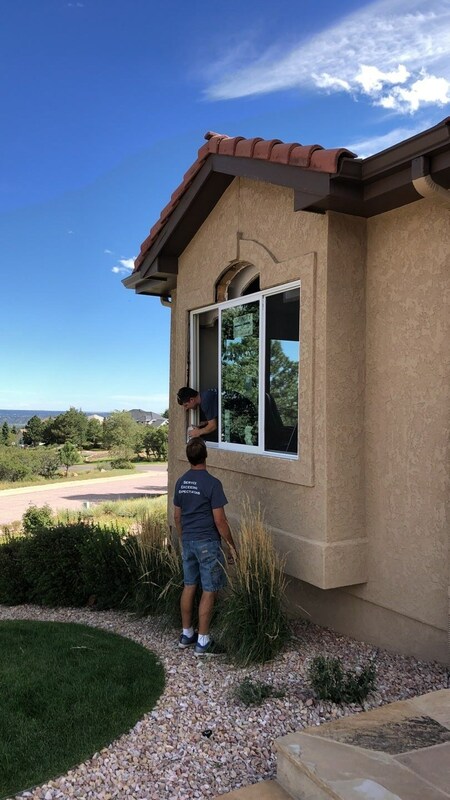 If you aren’t happy with our Colorado window installers, we’ll do whatever we can to fix it! Top-Notch Customer Care: By focusing on our customers from start to finish, we’ve maintained a history of zero complaints with the BBB and a customer satisfaction rating of 9.78 out of 10. 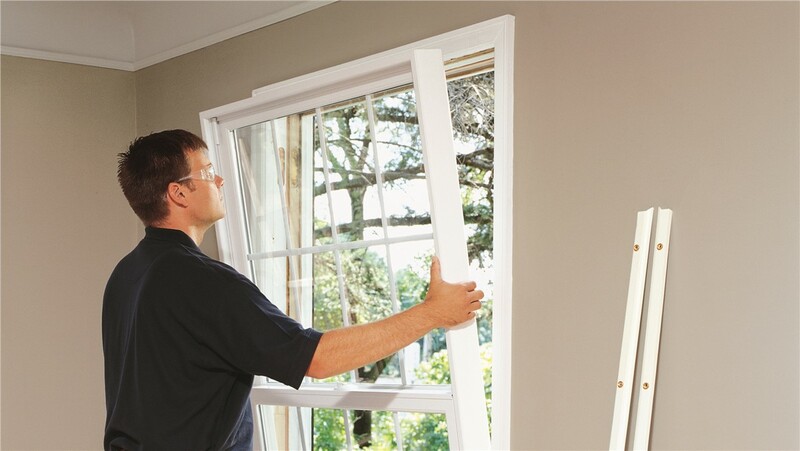 There’s a reason why 97% of our past customers would recommend Bordner’s replacement windows and other home improvements. Find out why by calling us to speak with a friendly member of our team today! If you’re ready to schedule your free in-home estimate, go ahead and complete our fast online form now.